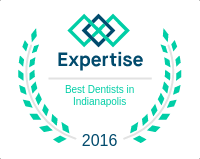 Here at Dental Care Today, PC we don’t just love teeth—we love YOUR teeth. Your teeth, smile, and complete oral health are extremely important to each member of our team. However, unless you’re a dentist yourself, you probably don’t share our level of enthusiasm for great oral health (nor would it be normal for you to do so). Modern science continues to connect the dots between your oral health and your overall health. So it’s not only important to be concerned about how your teeth affect your appearance, but it’s also important to understand all of the things that go on inside your mouth. In part, that’s why our social media tools are so important to us. Not only do they help us stay connected with you, our valued patients, but they also help us inform and educate. Any dental practice can make claims about how satisfied their patients are with their static website with a bunch of “filler” information, but lets be honest—websites can oftentimes be boring. Here at Dental Care Today, PC, we’ve created a dynamic online environment where we can interact with you, learn how to serve you better, and have fun along the way. Fun? 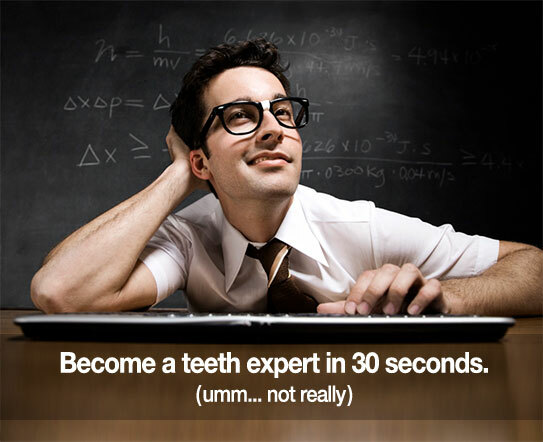 A dental practice… ABSOLUTELY! What’s cool about connecting with us through social media is that it’s honest, transparent, and spontaneous. The best way to BE ASSURED you’re with the right dentist is by getting to know us in this untraditional, and “un-staged” way. The fact is, we all prefer associating with people we ENJOY being around. It’s just human nature. YOU’LL get to know our practice culture better, and WE’LL get to know YOU better too.